We are obsessing over this Beige Maxi Dress with Mesh Detail! The color is gorgeous and we love the mesh detail! It fits like a dream. 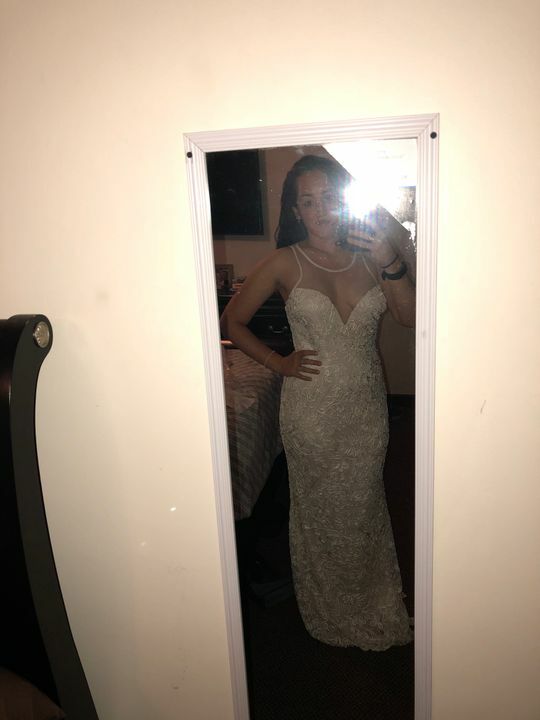 This dress was beyond my expectations! I am so in love with it and can’t wait to wear it on my wedding day! Definitely will be ordering other dresses from here.